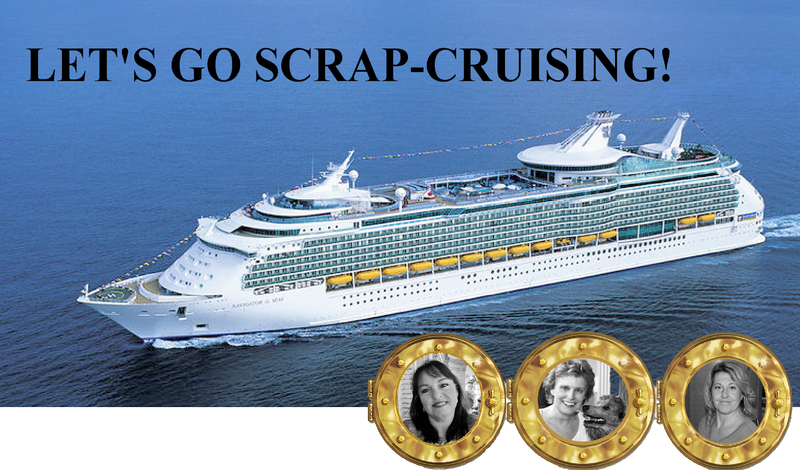 up for this awesome scrap-vacation, contact Lisa at WHSMarketplace@yahoo.com. This entry was posted in Scrapping and Crafting, Teaching. Bookmark the permalink. Wow, it sounds like so much fun! Wish I could go! It will be my first cruise, so Im sure it will be fun! Wish you could go too!